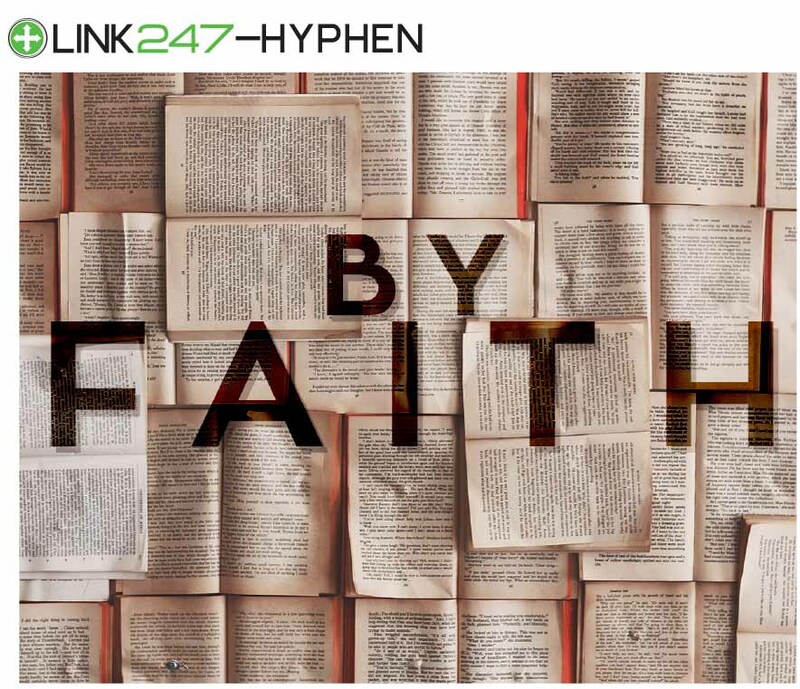 Big Idea — Faith is an essential element of our walk with God, and it is impossible to please Him without it. This series studies three Old Testament saints Hebrews categorizes as examples of those who overcame temptations and obstacles to please God by their faith so that we too can be overcomers by faith. Even if you have made bad decisions in your past, God can still turn your life into an ultimate success if you remain faithful to Him. The true test of faithfulness includes both the decisions of a moment and the patience of faith that lasts for a lifetime. Faith is best expressed when the twists and turns of life allow room for doubt and disillusionment but we remain faithful. If we accept correction from the Lord appropriately, He will lead us into a better future.